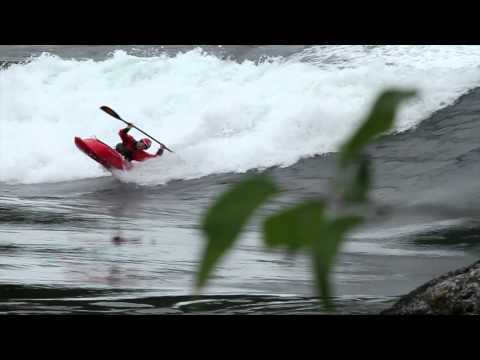 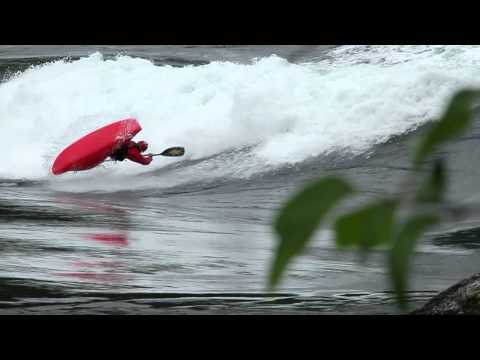 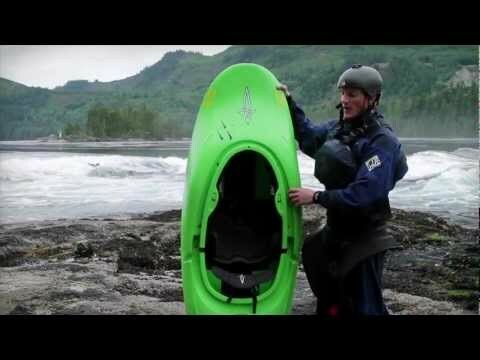 Rush Sturges tests the new Dagger Jitsu Kayak on the Skookumchuck Narrows, Ottawa River, St. Lawrence River, and at Maruia Falls. 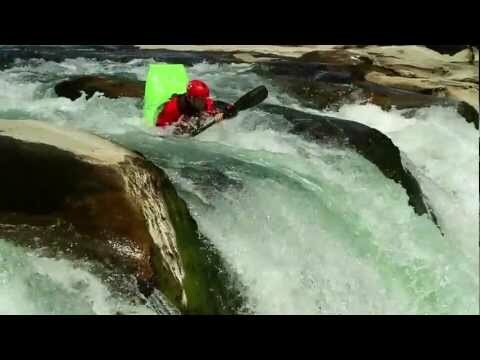 Camera angles shot with a GoPro. 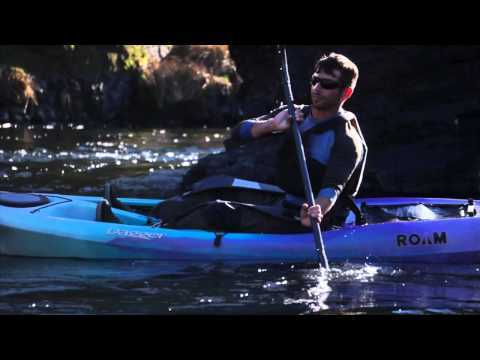 For the adventurer who is interested in the whitewater lifestyle, but who doesn't want to limit their kayaking adventures, the Katana is designed with confidence, flexibility and comfort in mind on flat or up to class III whitewater. 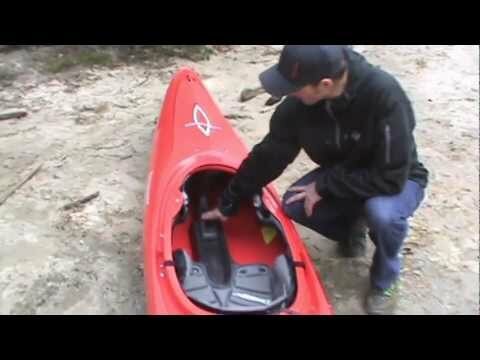 The Dagger Roam...the perfect boat for a beginner looking to experience moving water for the first time, the paddler who is looking to add another boat to his quiver, or someone looking to get to a secluded trail, crag, or fishing hole. 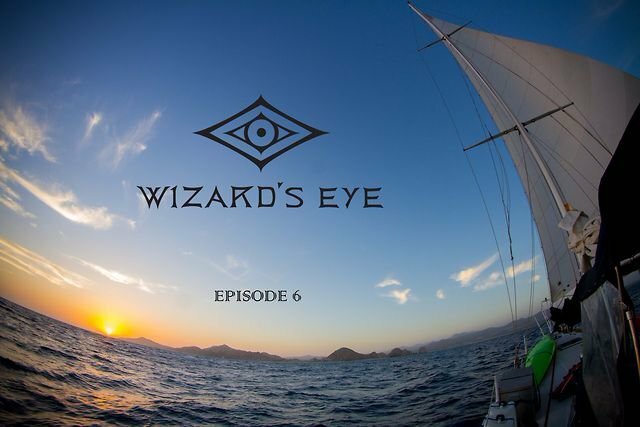 Wizard's Eye Expedition finally sets sail for the Pacific crossing!